ARE YOU READY FOR Diamond Class Pole and Fitness Studio‘s EXCITING NEWS? WE ARE MOVING AND EXPANDING TO A BRAND SPANKING NEW STUDIO! With the success that Diamond Class Pole and Fitness has had constantly building a strong loyal student base plus new and exciting classes and more, we are now at a point where we can offer EVEN MORE!! The new studio is at least 3 times as big and has a lot higher ceilings which means taller poles with more space!! It is located 56 Burnett St North Hobart, just off Elizabeth St North Hobart Strip, a few doors down from the Republic Bar. It will be open as of Monday 17th December so this week is the last week in the current studio. 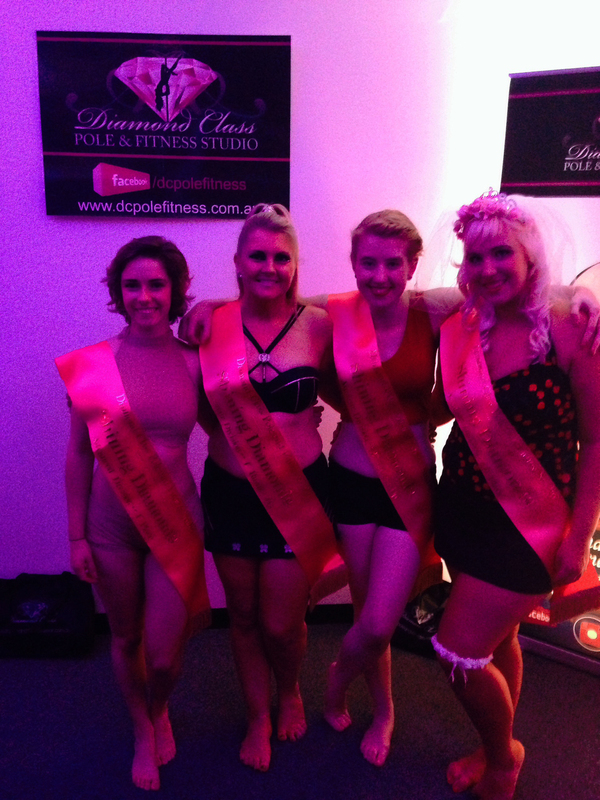 In 2013 Diamond Class will offer even MORE classes including a bunch of fitness classes + will continue to bring down the BIG NAMES in Pole and Burlesque to take workshops + the Tasmanian Pole Fitness Championships in Feb and much much MORE! 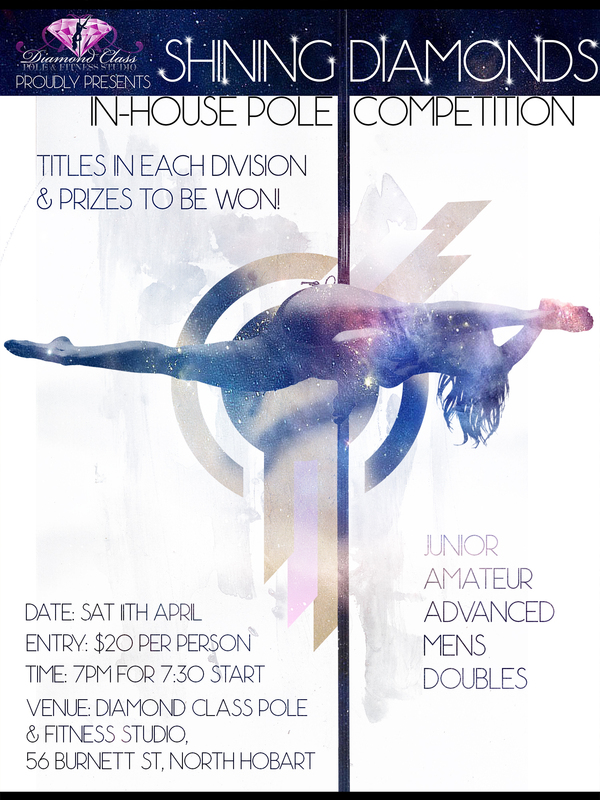 We want to take this opportunity to thank all our wonderful students and supporters, without you this wouldn’t be possible and we will continue to bring you the best quality in pole and fitness for 2013! !